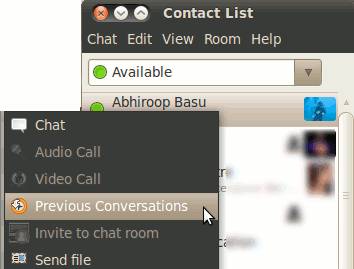 Since Empathy became the default IM app in Ubuntu 9.10, it has also replaced Pidgin as my default IM app. 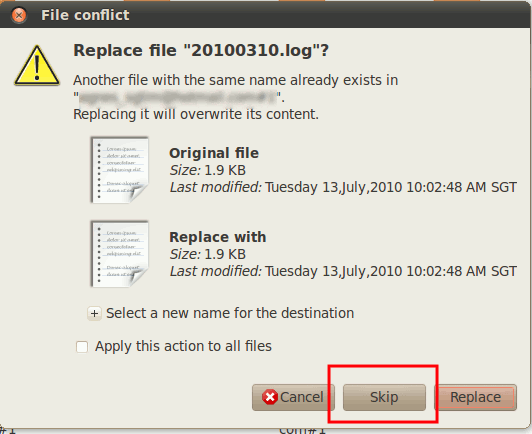 Empathy is simple to use and the version in Ubuntu 10.04 come with a nice interface. So even though Pidgin is functionally better, I have no compelling reasons to switch it back. There is one problem though. 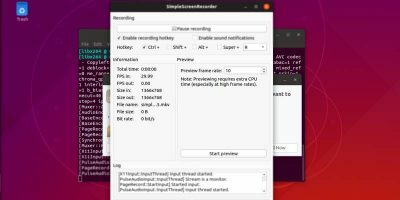 As I have several computers, both at home and office, I have no ways to access to the conversation logs if the conversation occurred over another computers. 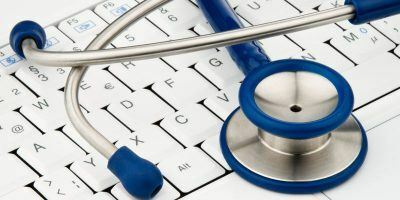 That means, if I am using the computer at home, I won’t be able to access the conversation logs which take place when I were using the office computer. The solution to this is, of course, upload the logs to the cloud and sync it back to every computers you are using. Needless to say, Dropbox is the best for this. Previously, we have mentioned the various uses of Dropbox and one of them is to sync your IM logs. 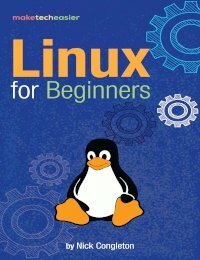 What is not mentioned in that article is how to do it. 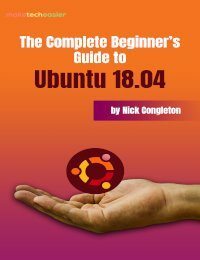 In this article, I will show you how to get it done in Ubuntu. 1. The following steps work for Pidgin (or any other IM app) as well, as long as you are able to locate the location of the logs file. 2. 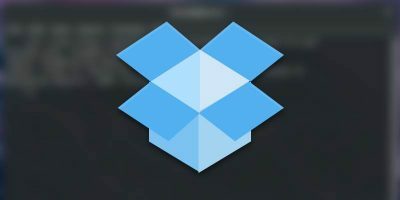 From any computers, create a new folder “logs” in the Dropbox directory. 3. 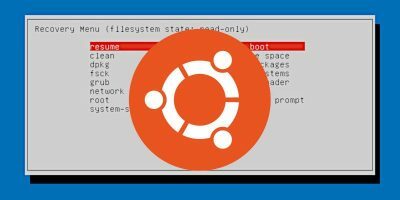 Open your Nautilus, press “Ctrl + H” to display hidden files. 4. Navigate to .local -> share-> Empathy. You should see a logs folder. Copy all the content of this logs folder to the Dropbox “logs” folder. 5. Delete the Empathy “logs” folder (not the one in Dropbox). This will create a symlink from the local folder to the Dropbox folder. All your current and future conversation logs will now be synced to the cloud. 1. In another computer, open the Nautilus and navigate to .local -> share-> Empathy (You need to press Ctrl + H to display hidden files). 2. Copy and paste all the content in the “logs” folder to the Dropbox logs folder. 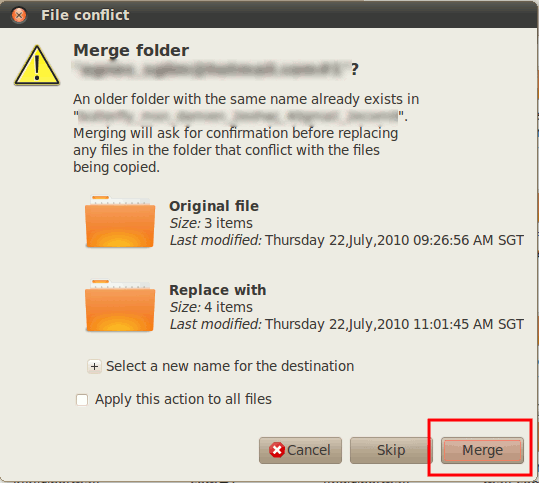 Important: When prompted, select Merge files. 3. 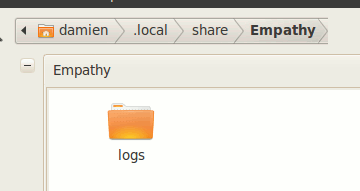 Similarly, delete the logs folder within the Empathy directory. 4. 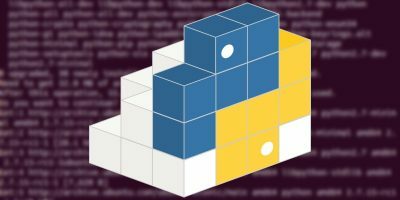 Create a symlink to the Dropbox logs folder. Do this to all the computers that you want to sync your IM logs. That’s it. 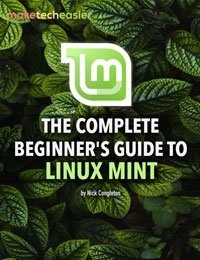 You should be able to access all your conversation logs no matter which computer you are in. Let me know if this works for you, or you have any other ways to sync your IM logs. whats up with security, logs are backed up for someone to profile you years and years later?